China has officially stated that it supports the establishment of an independent state of Palestine based on pre-1967 borders with East Jerusalem as its capital. 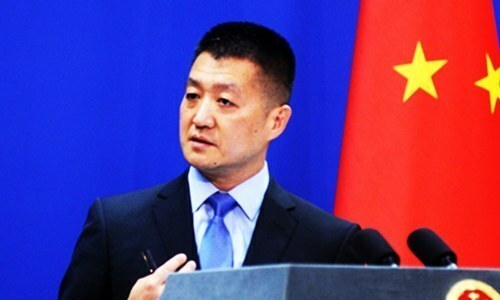 “China understands the concerns of Islamic countries on the status of Jerusalem, supports the resolution of the status of Jerusalem in accordance with the relevant United Nations resolutions and international consensus,” Chinese Foreign Ministry Spokesperson Lu Kang said. He made the remarks during his regular press briefing in Beijing while responding to a question about the adoption of a joint statement by the Organisation of Islamic Conference (OIC) calling on the international community to recognise East Jerusalem as Palestinian capital. United States President Donald Trump’s decision to shift US embassy in Israel to Jerusalem has sparked a strong response from within Palestine as well as Muslim countries.